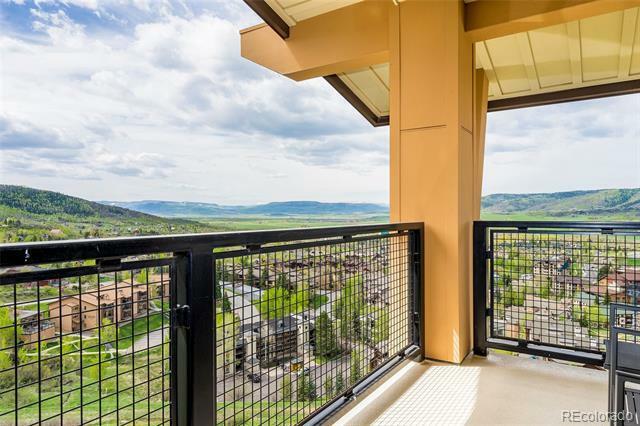 Life is elevated at Edgemont. 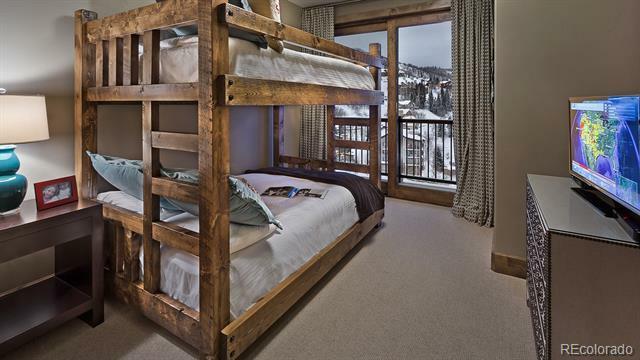 Situated on the seventh floor, this pure ski in/ski out masterpiece captures a stunning panorama of the Yampa Valley from Rabbit Ears to The Flat Tops. 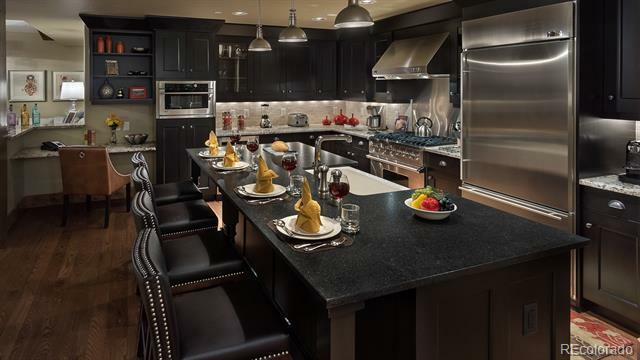 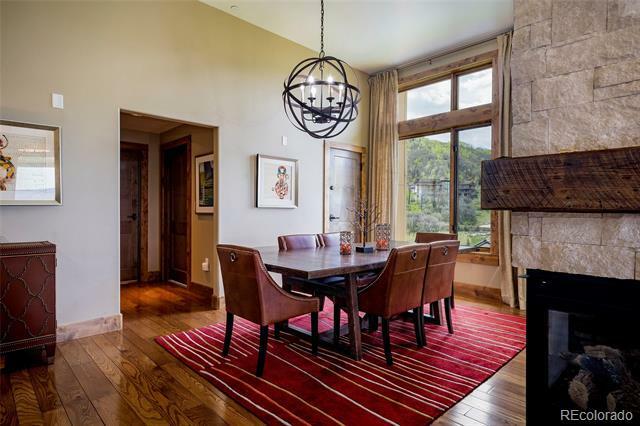 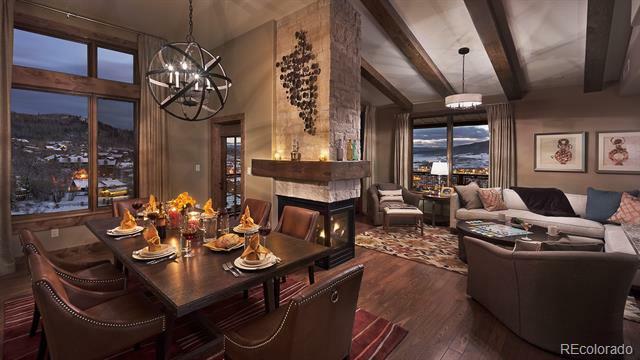 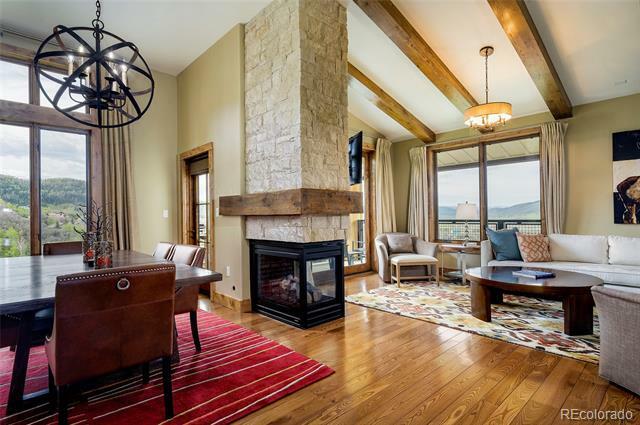 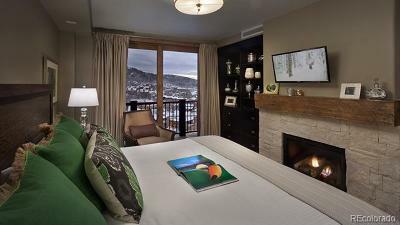 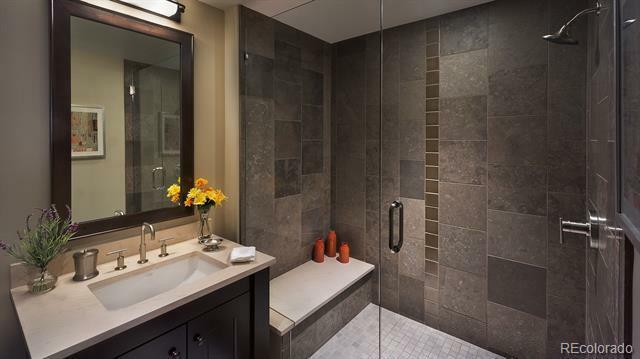 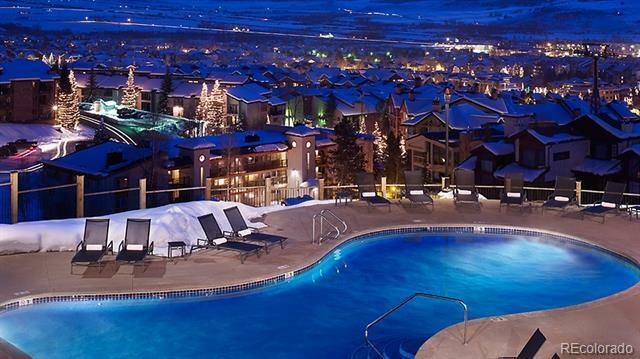 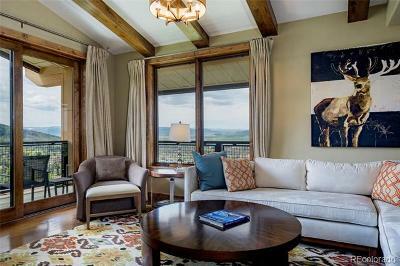 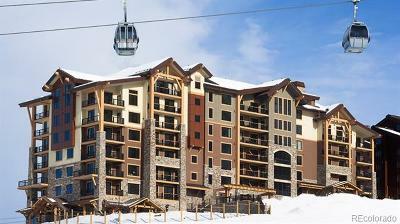 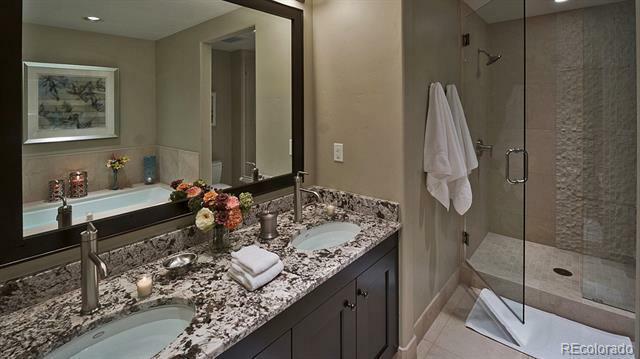 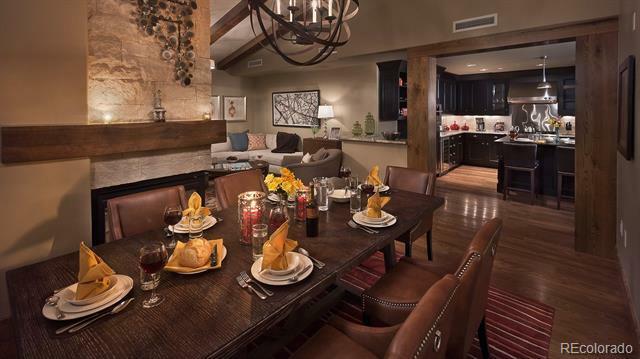 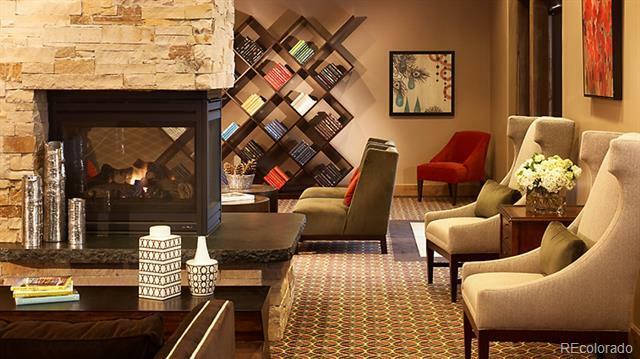 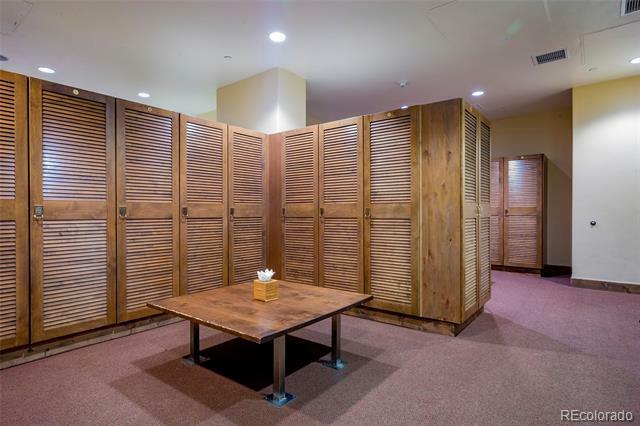 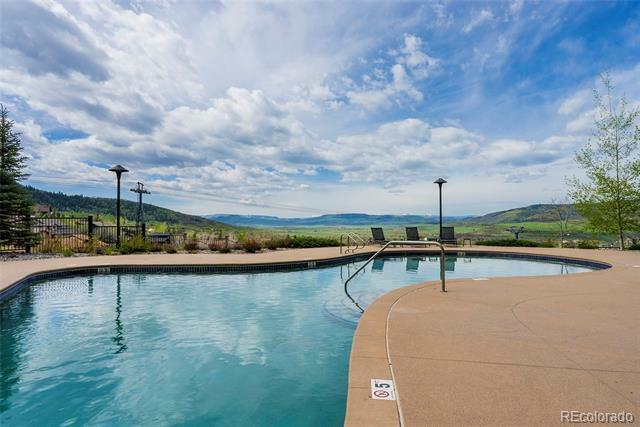 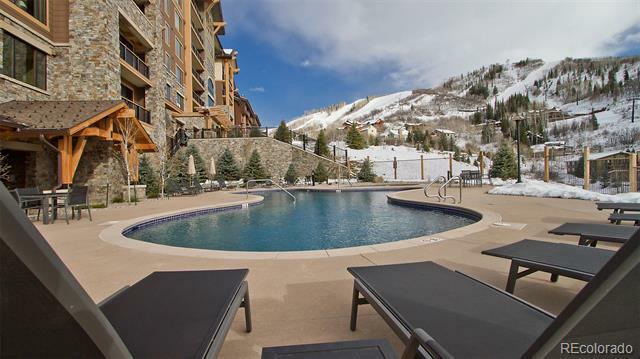 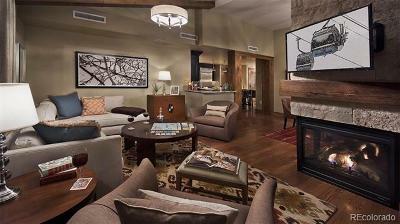 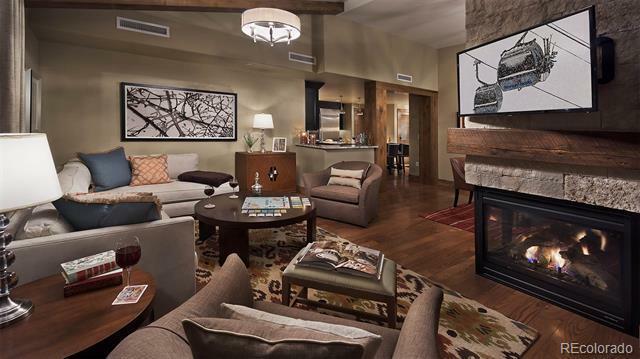 With well-appointed amenities, including ski & pool locker rooms, lounge and beverage areas, fire pit, hot tub, heated saltwater pool, gym, and shuttle service, Edgemont represents the pinnacle of Luxury in Steamboat. 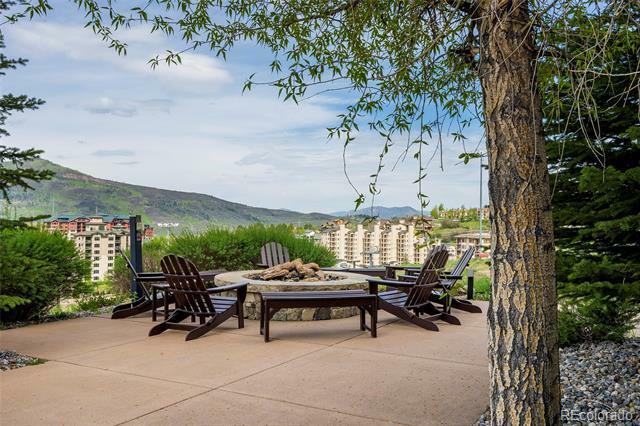 Savor every moment of your vacation time: The mountain lifestyle, with logistics removed, is the hallmark of Edgemont living. At the end of your day, glide right to your door and enjoy Apres ski next to the outdoor gas firepit, or from your 7th floor balcony, where you can take in the beautiful evening sky and plan tomorrowâs adventures.